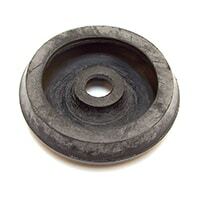 Top rubber plug for Spridget transmission. 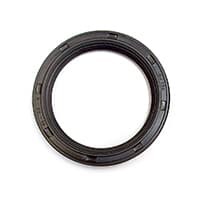 Large oil seal for belt drive timing kit. 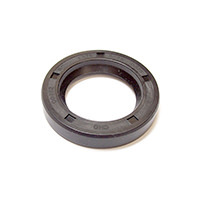 These seals are from the OE manufacturer, in a compliant rubber with oil scroll. 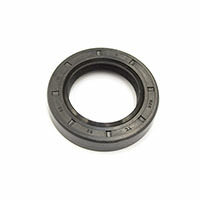 Also called diff side cover seals, this application leaks over time and requires replacement on occasion. 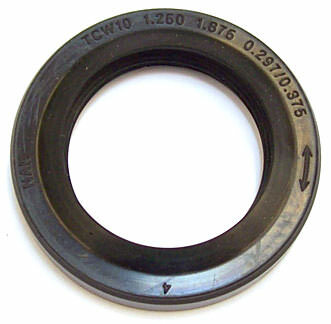 A quality reproduction seal for the differential output shaft made by well known manufacturer NAK. 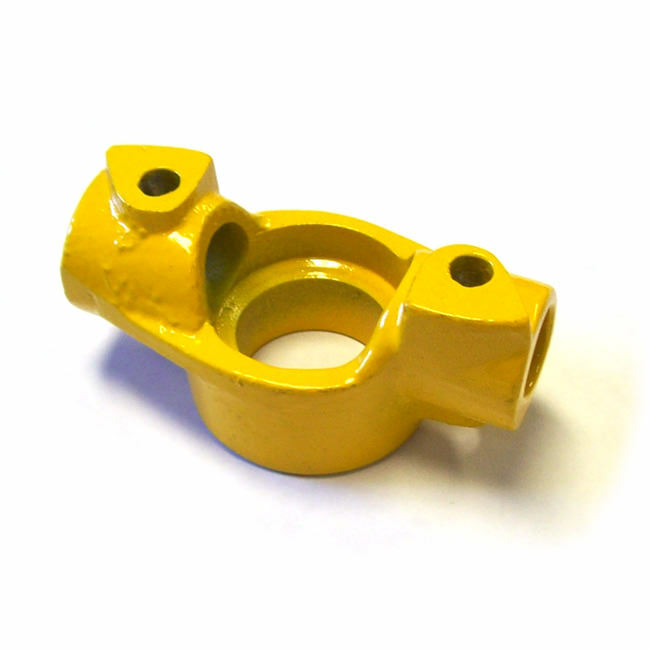 Fits all pot joint and rubber universal joint yoke side covers. 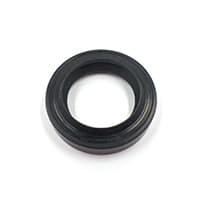 Black flexible seal that sits in the semi-circular cutout at the front of the gear case. 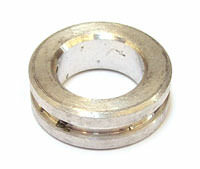 A rigid version of the half-moon seal between the engine block and gearbox, as developed by Rover. 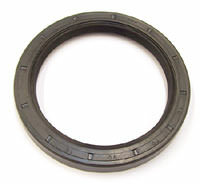 This seal is used only on the automatics fitted with Hardy-Spicer driveshaft couplings. 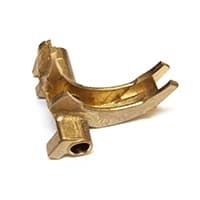 Not used on later cars equipped with inner CV joints. 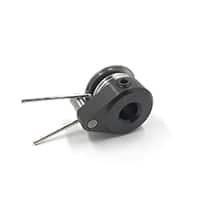 This seals the top of the control rod that exits the gearbox on pre-rod change models. 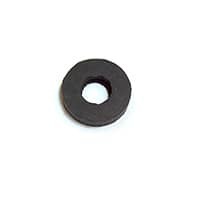 This very small seal fits inside the cover for the speedometer cable drive gear. 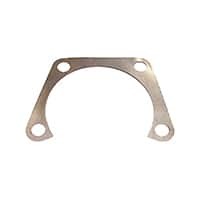 It is not included in the transmission gasket set. 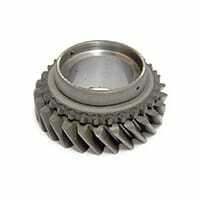 Second Gear. 4 Synchro Gearbox and early rod change. Aftermarket. 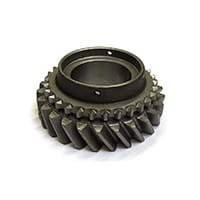 Used second gear for late SPi Mini, usually from France, with 25 tooth 2nd gear. 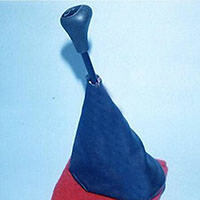 Correct gear shift boot for the first remote-shift Minis, the 997 Cooper and 1071 Cooper S. Used from 1961 through 1964. 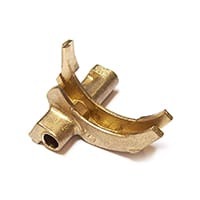 Lower boot attached directly to the gearbox for "magic wand" shifters. 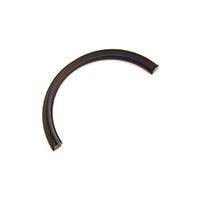 Essential to keep grit out of the mechanism. 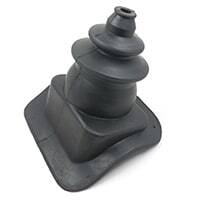 This boot is important as it helps keep exhaust fumes and road grit out of the car. Fits all classic Minis with the round tunnel and remote shifter. 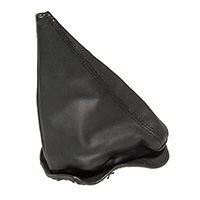 Luxurious leather shifter boot for all rod change shifters. 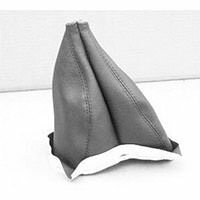 Long-lasting thick hide with heavy-duty stitching. 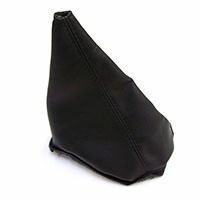 This leather rod change shift boot was fitted to the Mini Cooper range of the 1990-95 period and is available in a choice of colors and with contrasting stitching on some. 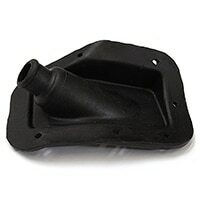 Custom shift boot for all rod change shift Minis. 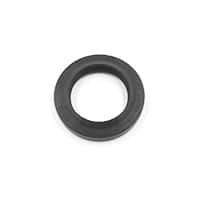 Long-lasting vinyl with heavy duty stitching. Black. 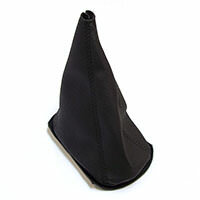 This shift boot fits all models from 1974 to 2000 model year. 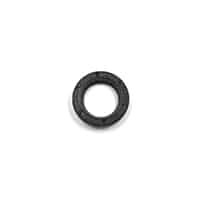 It is held in place by a metal ring which is screwed to the transmission tunnel. 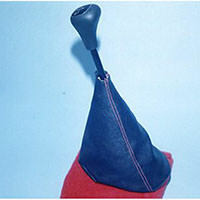 This vinyl rod change shift boot was fitted to the Mini Cooper range of the 1990-95 period and is available in a choice of colors and with contrasting stitching on some. 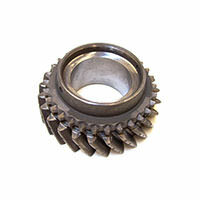 The detent ball for the gear selector shaft on the rod change transmission is located under the right diff side cover. 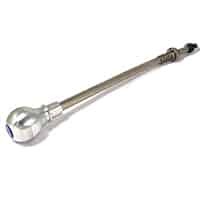 Now obsolete and expensive, this is the 3rd-4th shift fork for pre-rod change transmissions. 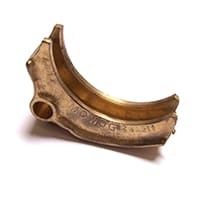 First-second gear shift fork for rod change transmissions after 1973. 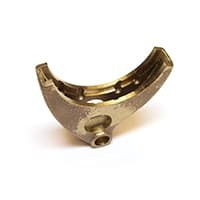 New production 1st and 2nd shift fork for the Mini 3-synchro transmission. 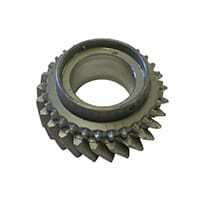 Shift fork for third-fourth gear for rod change transmission from 1973-on. 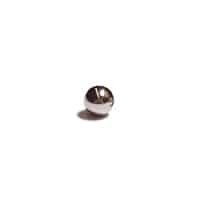 If you would like something to replace the black plastic stock knob, we offer a billet aluminum knob in silver. 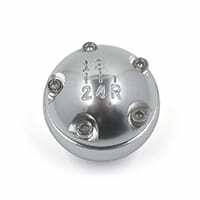 Styled to replicate the original Mk1 Mini shift knob. 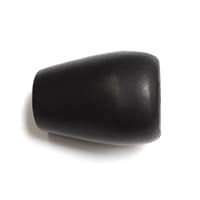 A very nice black leather shift knob with a good size and shape, fits nicely in the hand, and is in a nicely stitched black leather. 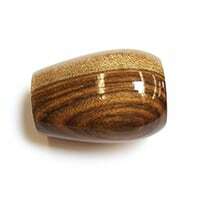 Premium-quality burl walnut shift knob for the classic Mini. 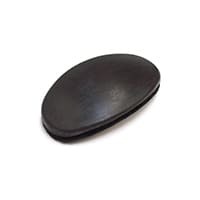 Highly polished and protected with a durable clear coat to protect the luster. Over 3-1/2” tall. 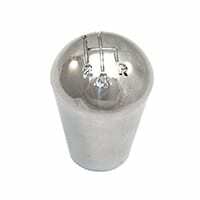 Threaded, solid-aluminum shift knob; a reproduction of the shift knob fitted to the final 500 Mini Cooper Sports. 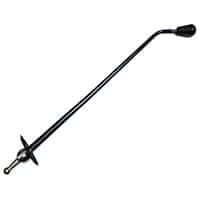 The Magic Wand and Remote shifts all used the same gear knob until the introduction of the rod change. 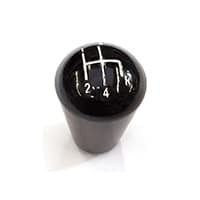 New production black plastic with the shift pattern in white lettering. 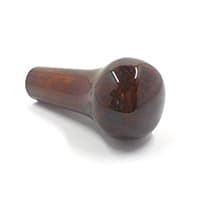 A very nice wood shift knob with a good size and shape, fitts nicely in the hand, and is in a well-finished walnut-tone wood. 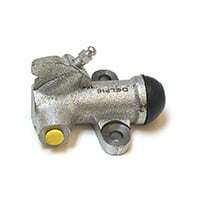 Magic wand shift lever assembly as used from 1961-1968. 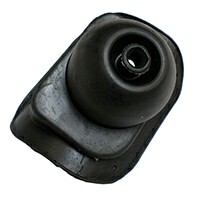 Includes shift lever, retaining plate, and original Bakelite knob. 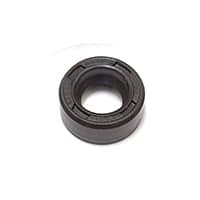 Shim, mainshaft double-row bearing retainer, .002". 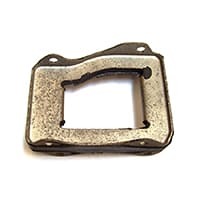 For 4-synchro gearbox.